Congrats, you’ve found the best page on our website – FREEBIES!! – resources prepared and created by our Digital Mums to help you grow your online business. Some you can download straight away, others will require you to provide your email address. With FREE Cheatsheet so you know exactly what days to post questions and when you can promote your business products and/or services. 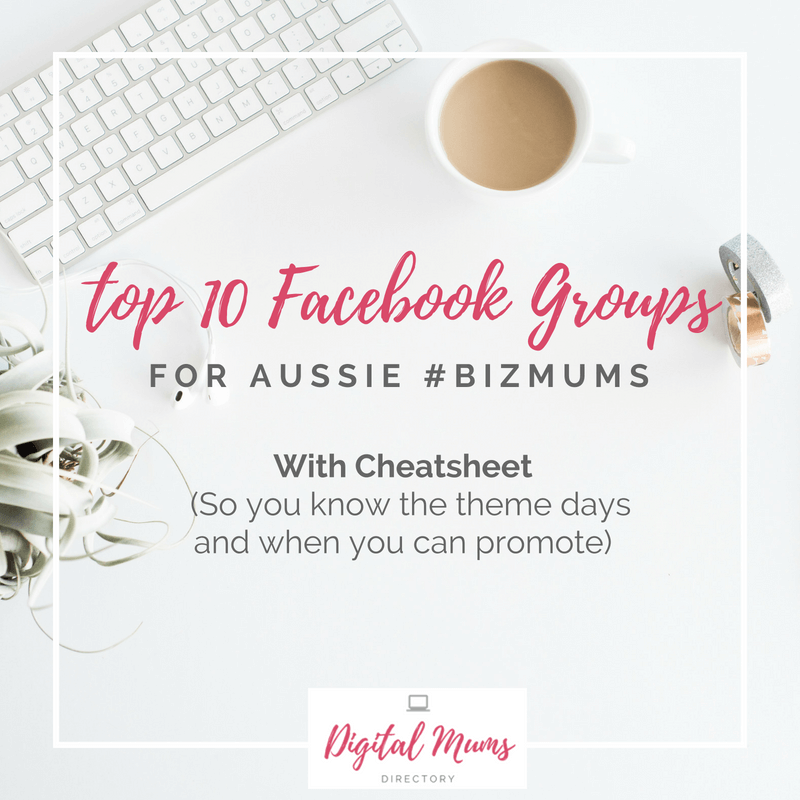 This popular cheat sheet will help you network with other Australian Mums and grow your business reach through Facebook Groups. Want to get better results from your marketing efforts? The number one success factor is having a detailed ‘ideal customer’ profile so you can effectively target them. 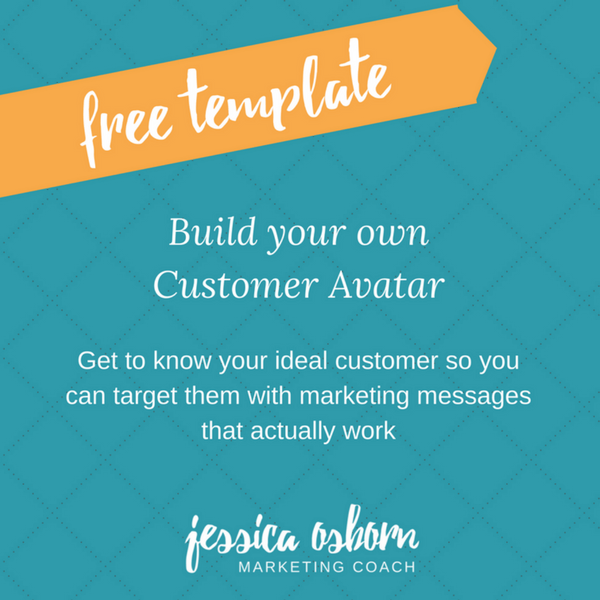 Use this simple template to create a customer avatar so you can tailor your marketing efforts to reach this person every time. a) What matters to them, this is more important than what matters to you! These are your people! b) Where you can reach them. Why would you pay for a Instagram ads campaign if they only hang out on Pinterest? 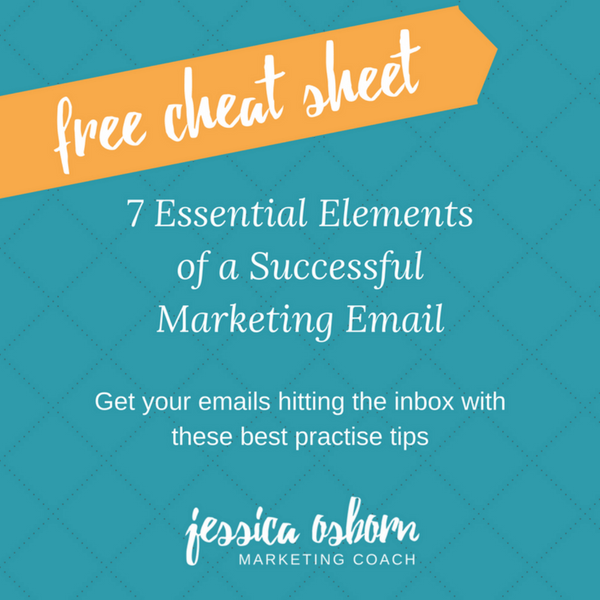 c) How you can entice them with the right lead magnet – something that appeals to them. 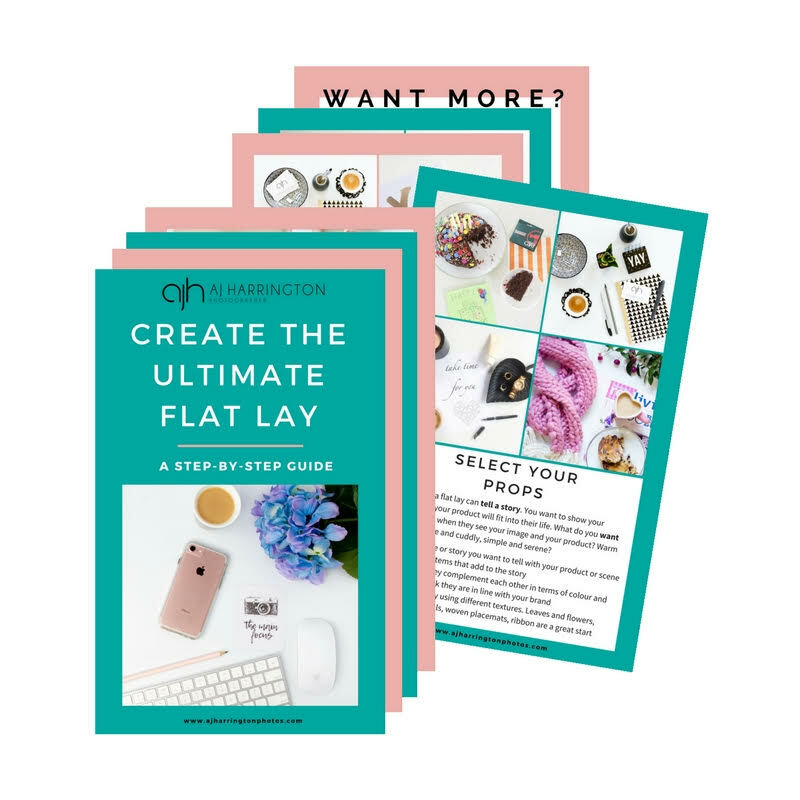 Want to create scroll-stopping flat lays? Download this free guide and learn the secrets to lighting, picking backgrounds, story telling and more. 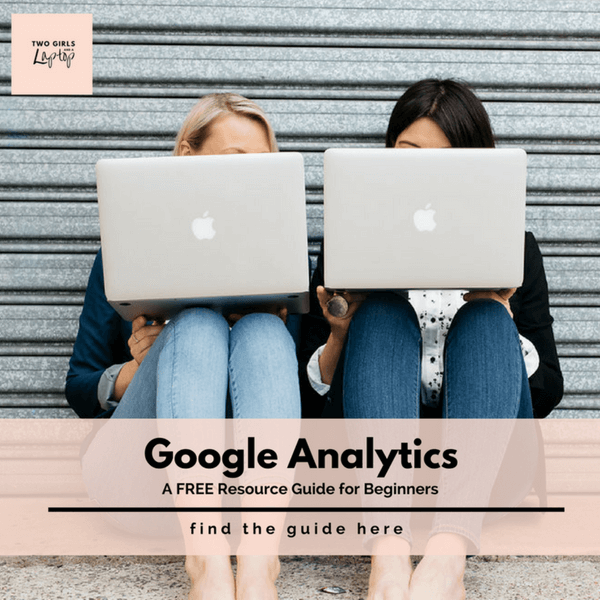 In order to gauge the performance and success of your website, marketing and social media activity you need the systems in place to enable you to measure this activity -Google Analytics can support Small Business Owners with this, and this guide, will help you understand the very basics to get you started. There are so many things you “need” to do these days to be successful online, it’s overwhelming. But don’t worry, if you’d like to review the key areas you need to cover for your website, Google, Social Media and SEO – we’ve created a cheat sheet with our 25 top tips. Download the PDF and work through each section to see what you’re doing well and what you need to work on! 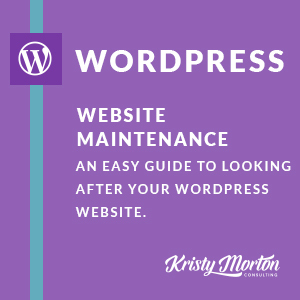 If you have a WordPress website and don’t feel confident maintaining it, or even know what you have to do – this guide is for you! Download our simple guide that explains why you need to update your WordPress website, how to keep it secure and how you carry out updates. It’s only a few pages long and easy to follow, promise. 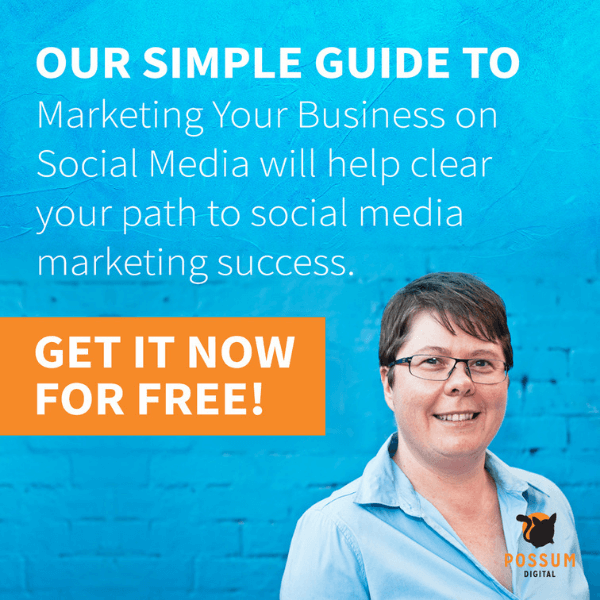 Possum Digital are the social media marketing professionals, and this guide is the result of 10 years of digital marketing expertise that’s yours to download – FREE! Building a WordPress website might seem daunting, but with a bit of guidance and know how, you can build yourself a WOW! website that both your visitors and Google will love. One of the aspects that I find confuses people the most about WordPress is the plugins. Which ones are best? Which ones do I really need? I’ve broken them down into my top 7 plugins that go onto almost every website. 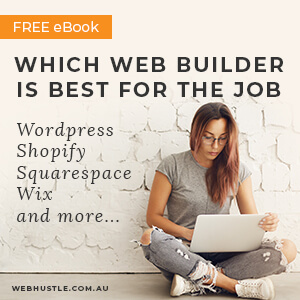 Which Web Builder is best for your job? Building your own website requires some planning to get your project started AND completed with all the features and finishes of a professional job. 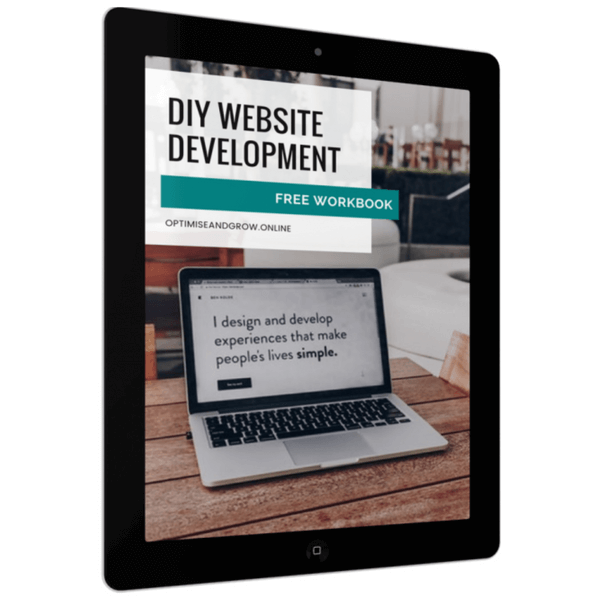 The DIY Website Workbook will walk you through creating your sitemap, identifying your website features and functionality, and define project parameters. 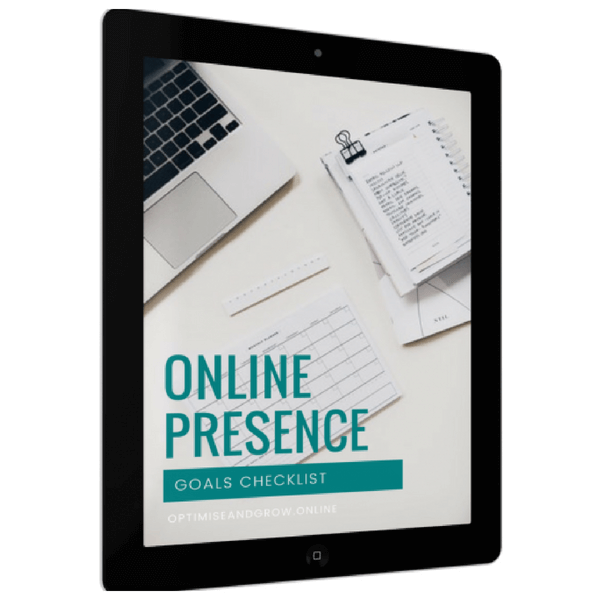 Download this free checklist to help you easily map out the elements of your online presence you want to focus on this year that will start building your online presence, authority and reach. 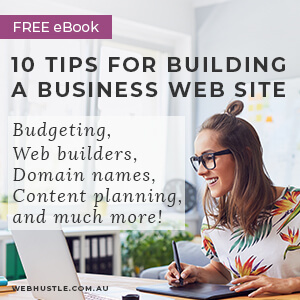 This FREE eBook gives you everything you need to know before you build your first web site. Have a clear vision of the site you need to build and the steps you need to get it done. 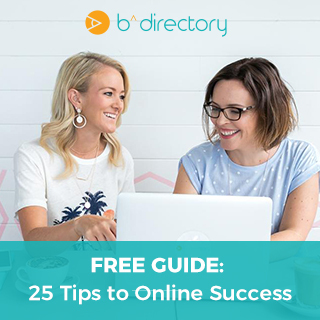 This ebook is essential for all small businesses whether you DIY your site or outsource it to a designer. 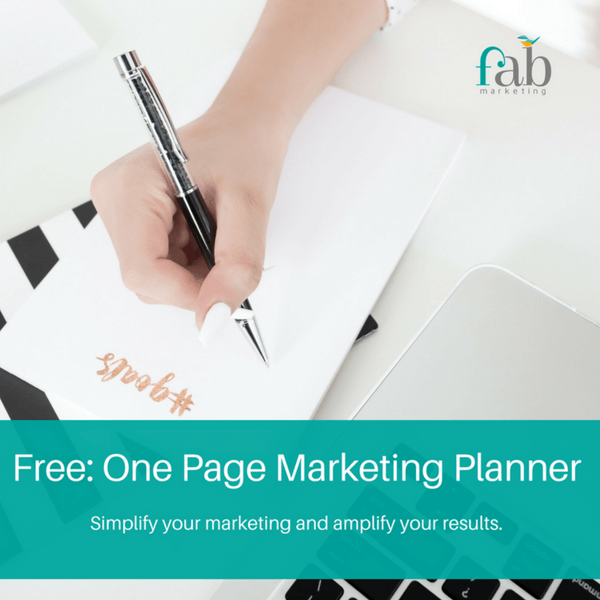 Follow my one page marketing planner to simplify your marketing approach and amplify your results. 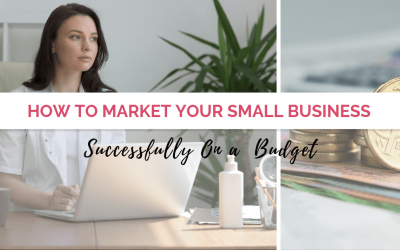 Ditch overwhelm, get organised and watch your business grow. 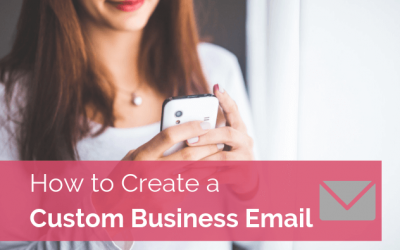 Learn how to structure your emails for top open rates and conversions. Research shows that you have about three seconds to grab your reader’s attention before they hit the delete button. And that’s only after they’ve decided to open your email in the first place! 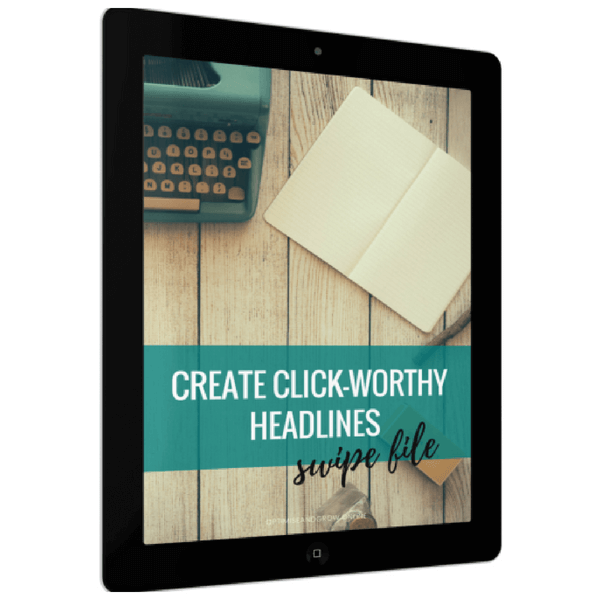 If you want to know more about how to write headlines that encourage people to open or click-through, then download this swipe file. Help your customers find you easily online and drive more traffic – without advertising! 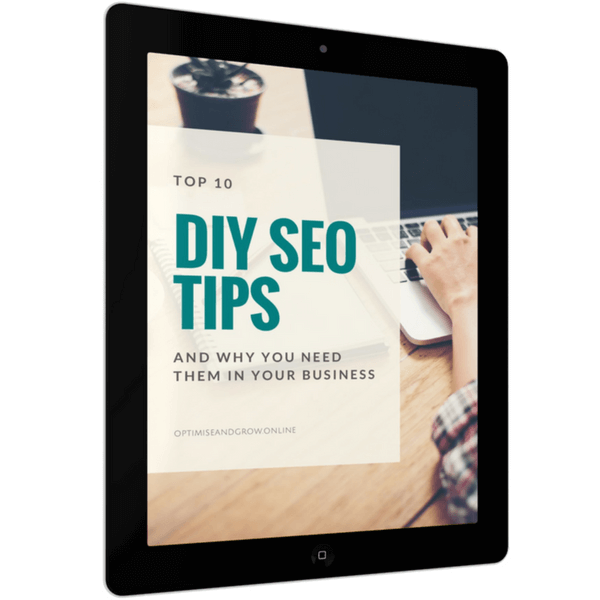 Optimise and Grow Online have put together a free guide showing you how easy it is to get started with search engine optimisation. 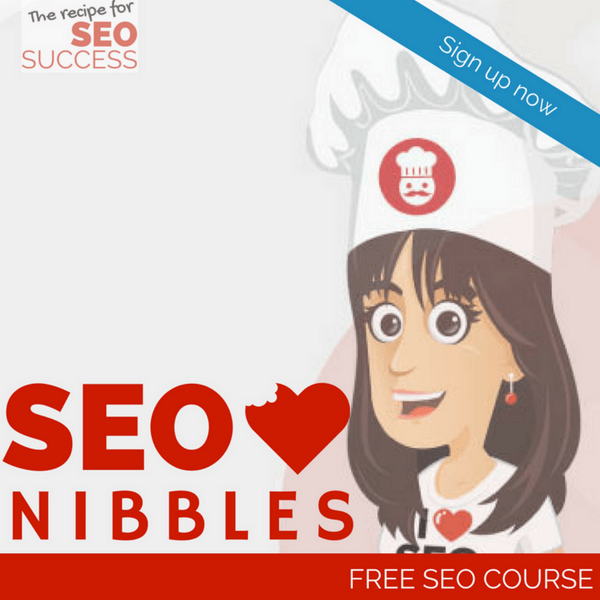 Download these Top 10 SEO Basics that can expand your online presence. Where are you leading your ideal clients? 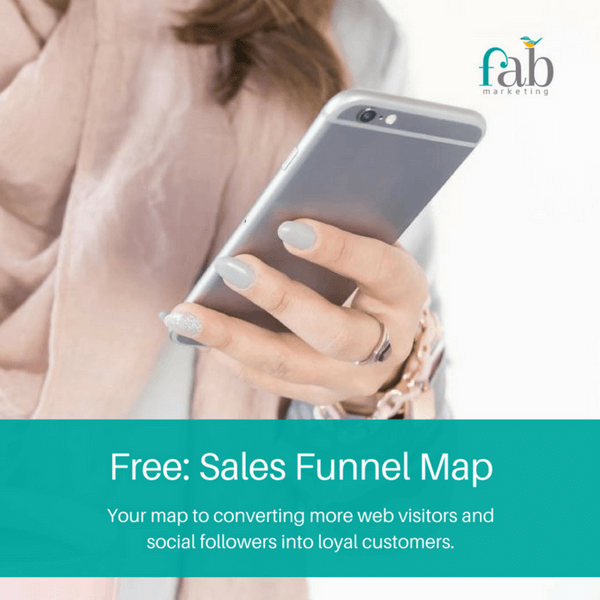 Learn how to map out your sales funnel to convert more website visitors and social followers into paying customers. 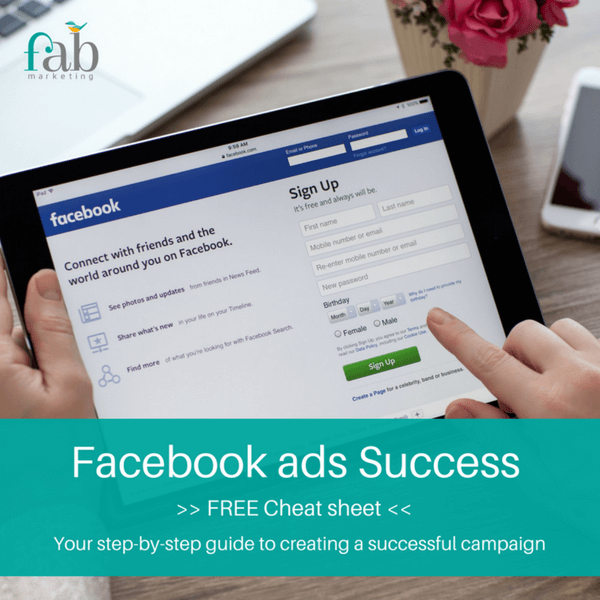 Facebook advertising is a game changer for small businesses. That is, if you know what you’re doing. 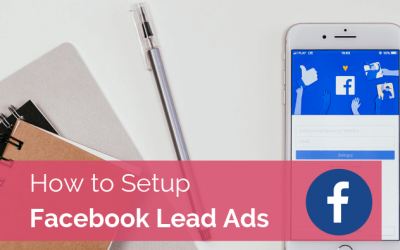 Learn how to set up a Facebook ads campaign that works and enjoy a piece of this profitable pie. 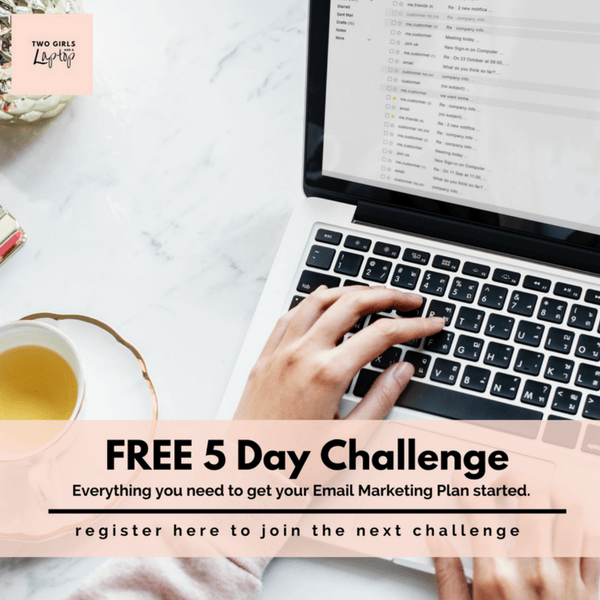 There’s a lot of buzz around email marketing at the moment, especially in light of some recent changes in the dreaded Facebook algorithm. Are our posts even being seen on social media these days? If you’re feeling vulnerable putting your eggs in the ‘social media’ basket, you are certainly not alone. Coming up with content that connects and converts can be challenging at best of times. This planner is terrific! 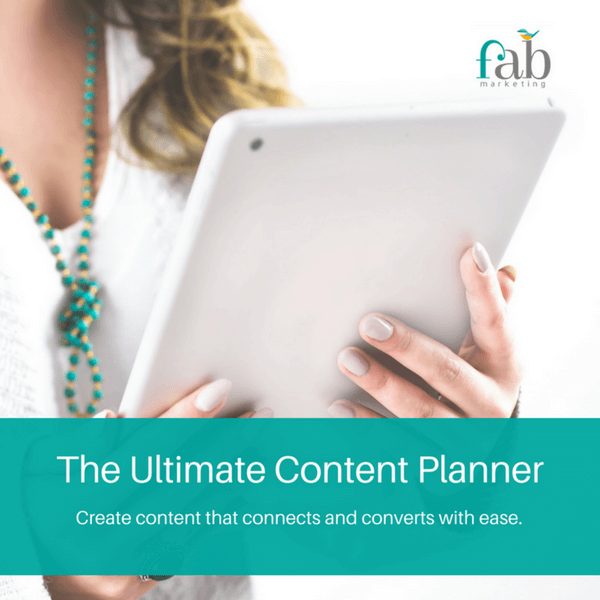 It will help you focus on what is important and plan your content strategically with ease. 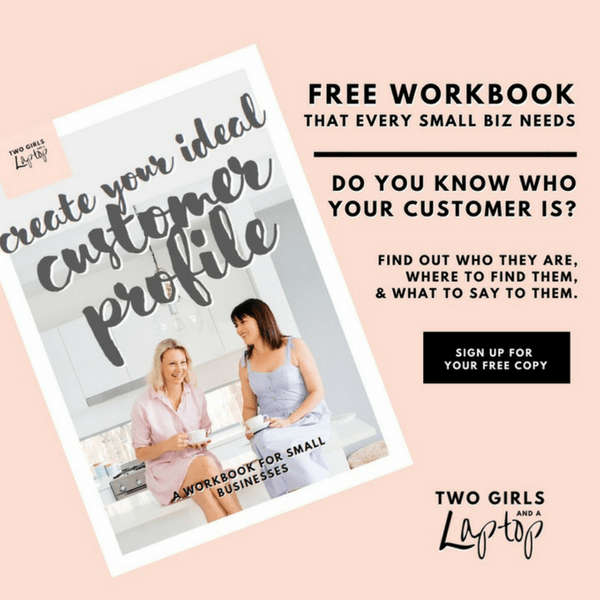 If you have a free download that you think might be of interest to our audience, please contact hello@digitalmumsdirectory.com.au for more details.